Williams has named Robert Kubica as its reserve and development driver for the 2018 Formula 1 season. 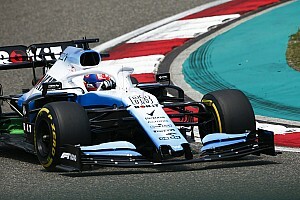 The Pole had been pushing for a race seat alongside Lance Stroll, 19, and tested a 2014-spec Williams twice before driving 2017 machinery in Abu Dhabi. 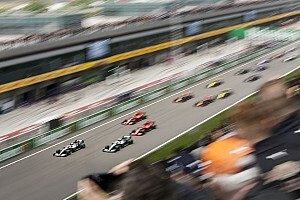 However, he lost out to Sergey Sirotkin, 22, and instead turned his attention to securing a supporting role. After weeks of discussions, a deal was agreed that will see him play a "particularly active role within the team this year". That will include Kubica taking part in Barcelona pre-season testing, in-season testing and a number of race weekend practice sessions. 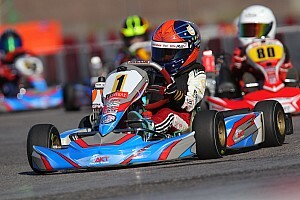 He will be available to stand-in as a race driver if required as well as well as help driver car and development performance. 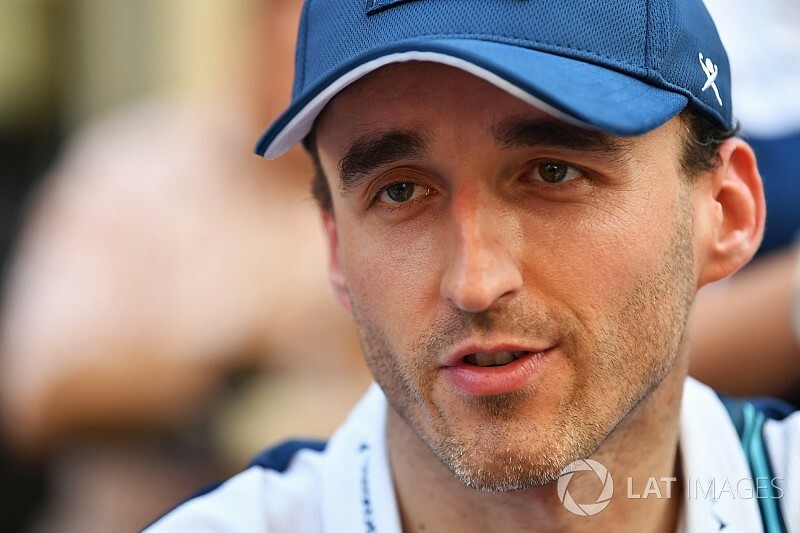 The deal represents a positive outcome for both Williams and Kubica. 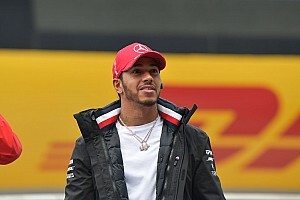 Given Williams will have the most inexperienced line-up on the grid, Kubica will "assist the race drivers and engineers deliver better qualifying and race performance". Kubica's appointment also helps smooth relations with title sponsor alcohol brand Martini, which requests one driver to be over the age of 25. As part of his role, Williams says Kubica will "support the team's media and sponsorship support programme". 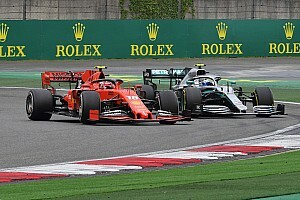 Kubica will get further opportunities to prove to Williams and the wider F1 paddock that he is capable of making a racing return. "I am delighted to announce that Robert will be joining Williams as our reserve and development driver for the 2018 season," said deputy team principal Claire Williams. "All of us at Williams have been immensely impressed at what he has achieved, and it is a great credit to his strength of character and commitment to return to Formula 1. "We are excited to be continuing our relationship with Robert and look forward to working with him this coming season."